Nobody ever said that building custom tailoring business website would not be so easy. 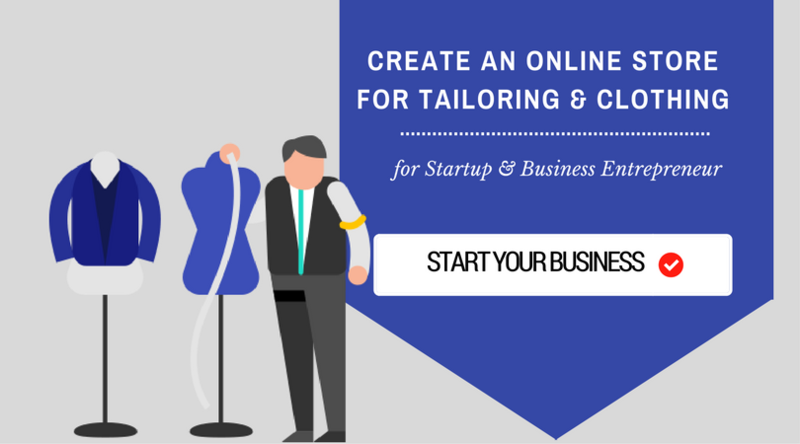 If tailors have taken more than a couple of steps down the path, tailors would come to know the challenges and complications at every stage while building an online custom tailoring business website. When it comes for building an online custom tailoring website, there are several elements & core factors to make your custom tailoring business as successful one. Nowadays most of the people prefer designed & customized apparels rather than ordinary apparels. So why don't custom tailors offer such a facility in their online custom tailoring business website? 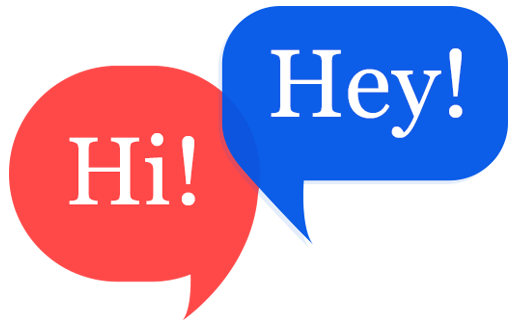 The necessity for customized apparels among the audience is increasing day by day. So most of the clothing & tailoring business store owners are searching for an option to satisfy their end user with customized apparels. It is a great opportunity for tailors to boom in the tailoring industry. Why should get cloths designing facility for apparel & fashion business website ? It is easily possible with the help ever growing technology. Technology derived cloths designing & customization software, especially for tailors and clothiers to improve their online business. When business people integrate cloths designing software in their business website, they can allow their customers to design & customize their own apparels. Fit4bond offers the best online custom tailoring software for custom tailors to start their tailoring business integrated with wide range of advanced features. 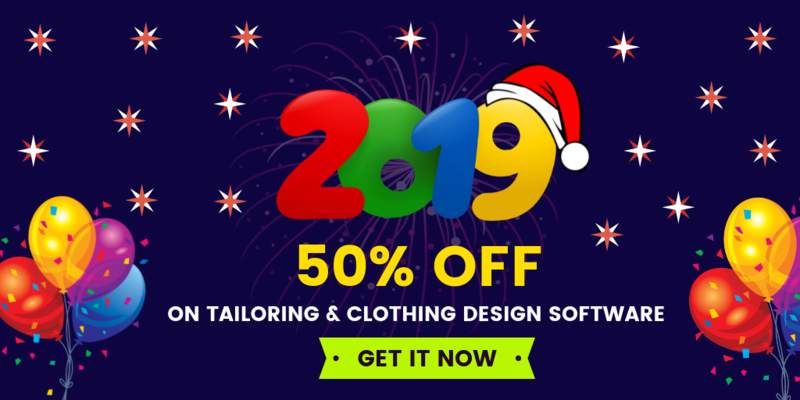 Tailors can grab this amazing custom tailoring software to grow your online tailoring business to the next level.Online custom tailoring software also provides extra features like online body measurement solution,3D digital showcase,200+fabric selection etc..